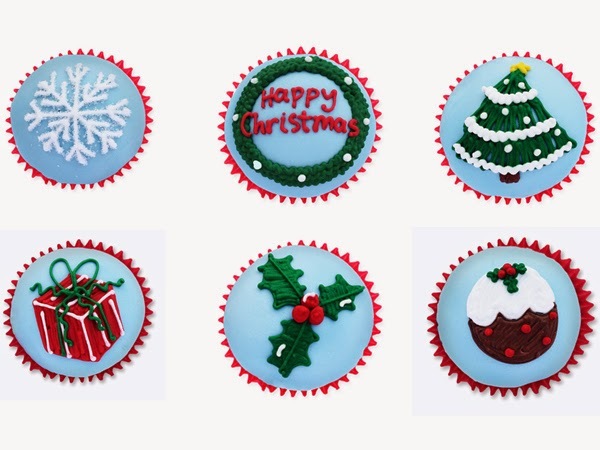 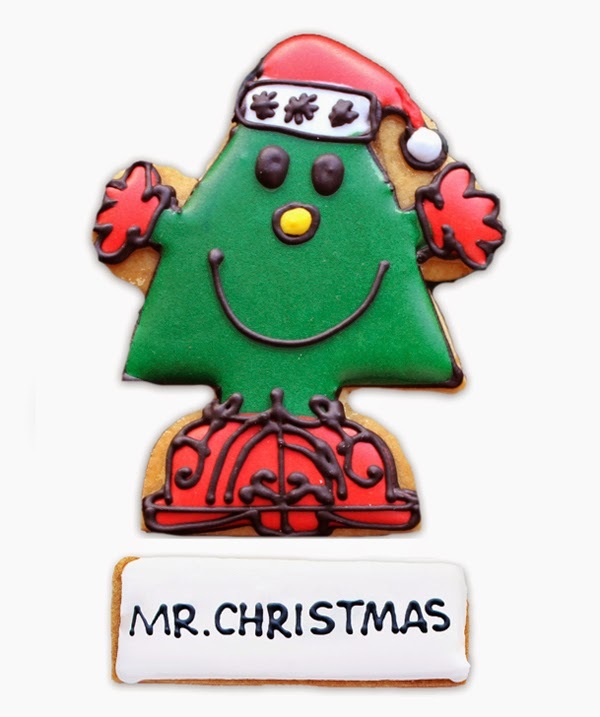 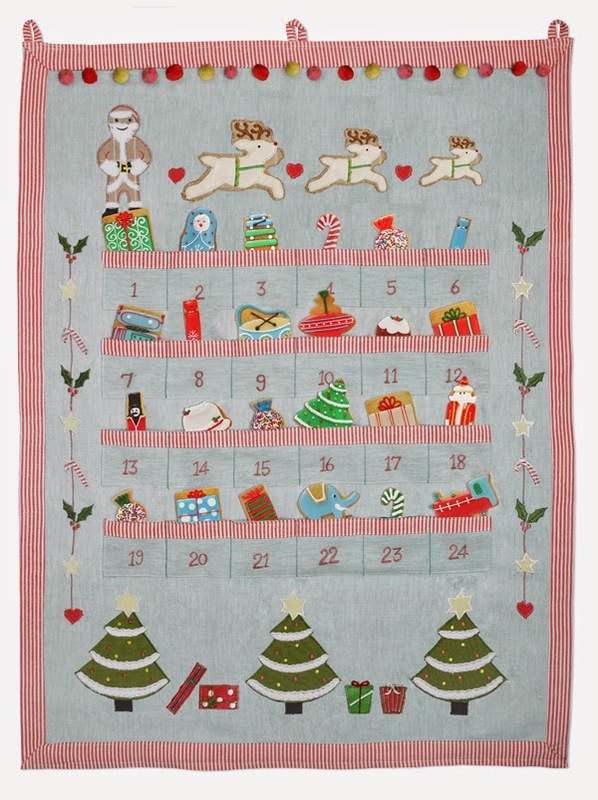 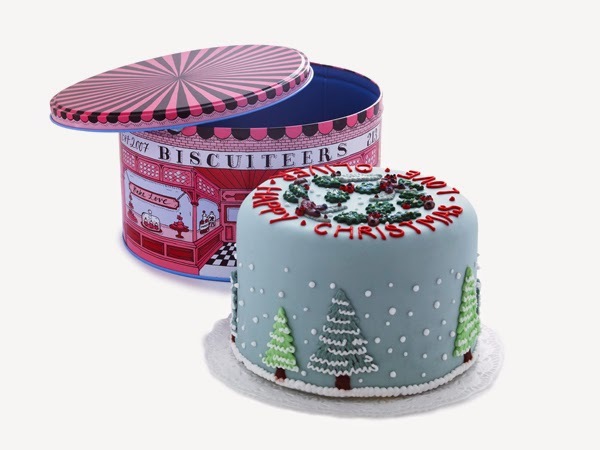 Biscuiteers' Christmas collection this year includes biscuit-filled advent calendars, edible cards and tree decorations, and personalised cakes. 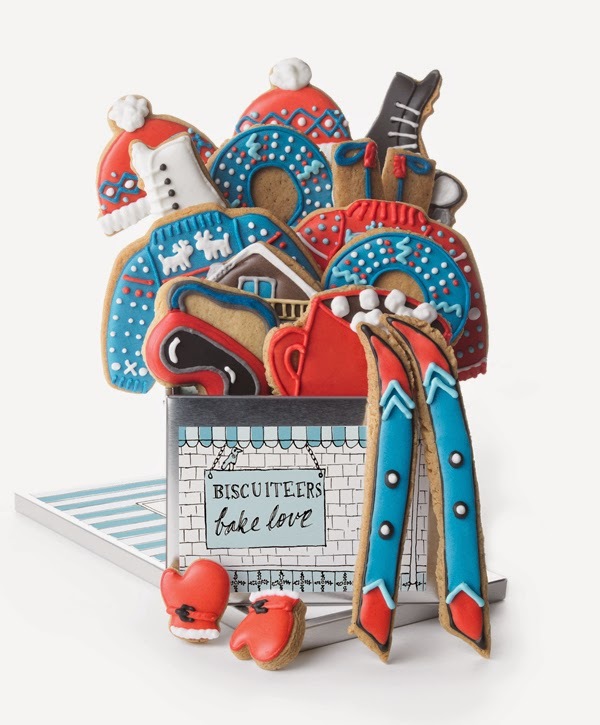 Christmas trees are dressed in Christmas hats and Santas sit alongside office partygoers in the iced biscuit collection, which also includes reindeer tree decorations and a full Nativity cast. 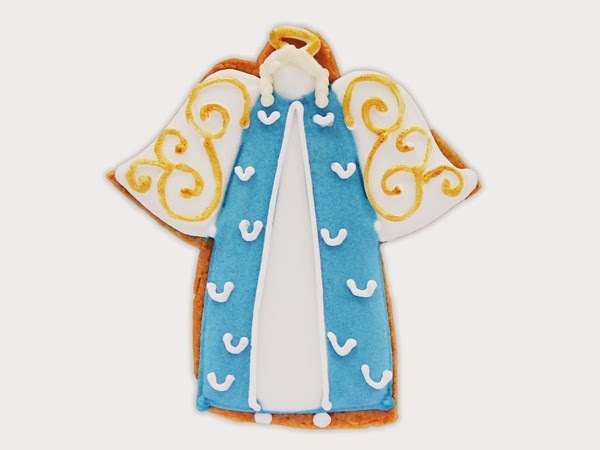 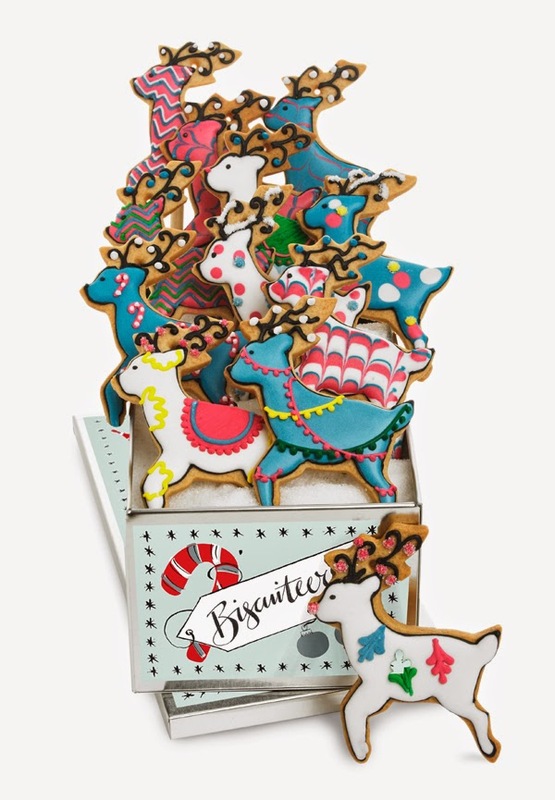 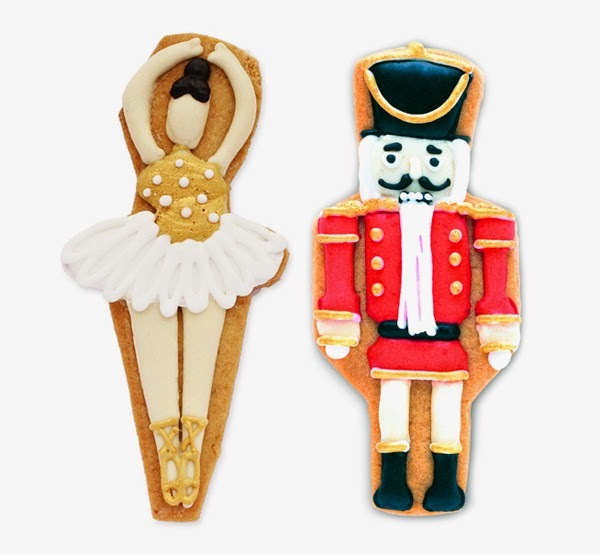 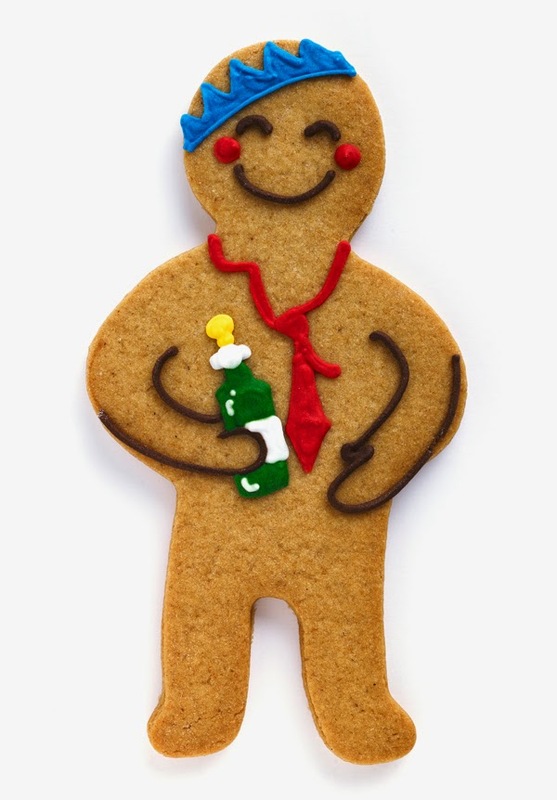 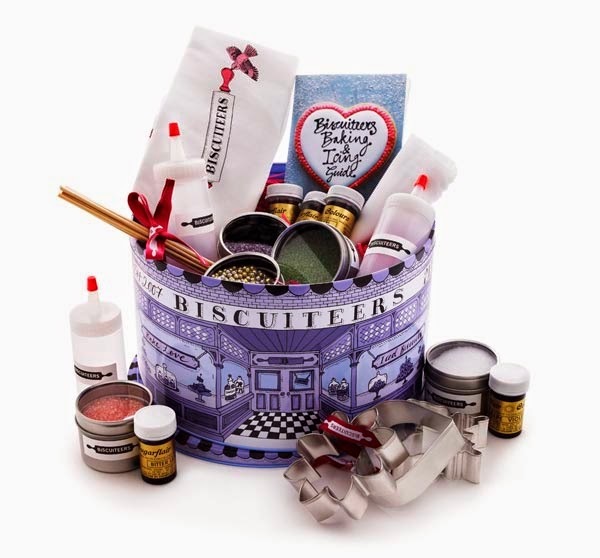 A Rainy Day kit caters to those who'd like to try out making their own Biscuiteers at home. 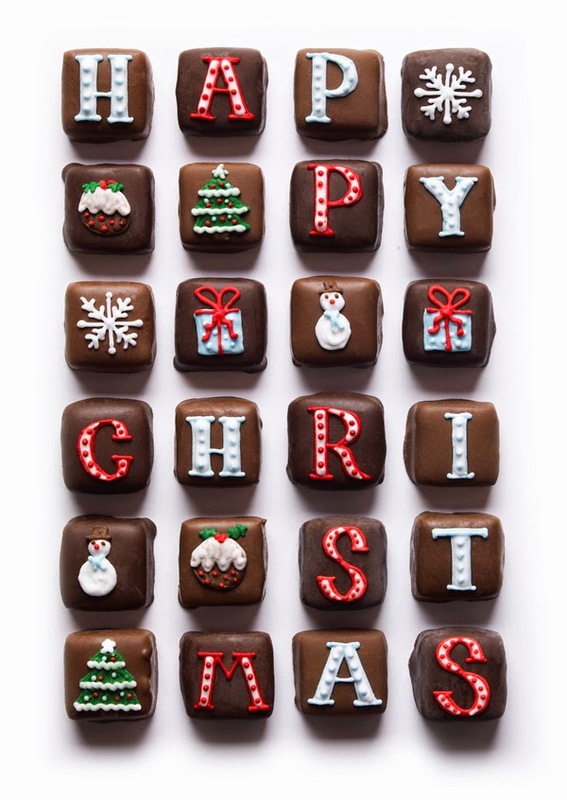 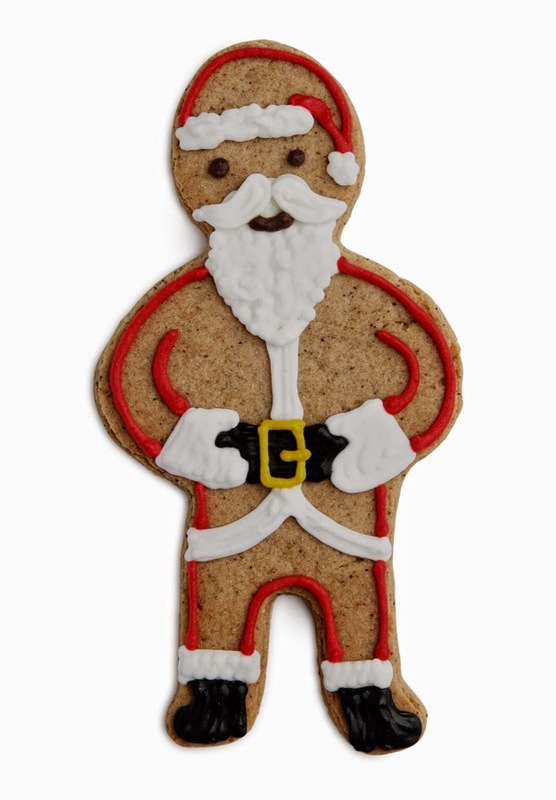 Homebuildlife subscribers will be able to access our full Christmas Food Retail preview later this summer, including the major trends and key items for the season.